As you all known that Xiaomi is one of those best Chinese smartphones manufacturing company in this recent world, But this time it is not just about making of smartphones this company just launch a mobile video game just like (PUBG) called the survival Game. “Xiaomi has done it again” this company is now turning to a beast in terms of technology. 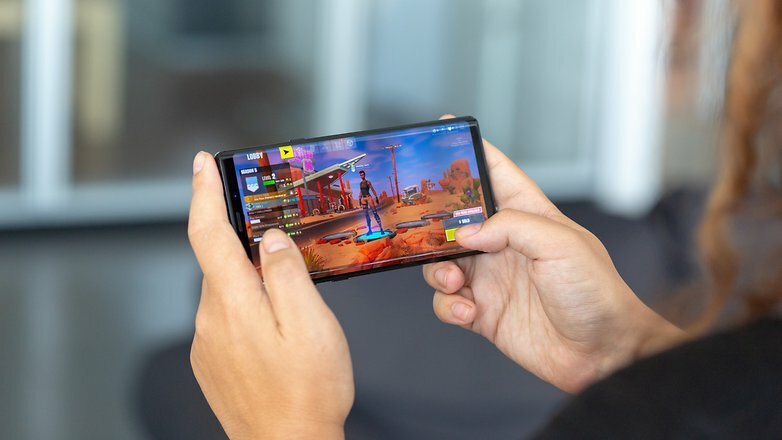 Xiaomi is now the resent to get on Battle Royal games for smartphones a triumphant advance that conveys the organization closer to the inexorably critical gamer statistic. The interesting part of it is that the game is absolutely “free” of charge that is no payment required you can download it from The…………… Before I proceed three are some good news and bad news. The good news is that for Android users especially Xiaomi users you can download the game on your smartphones from the Chinese app store do not expect the game on play store for now but other Android users despite from Xiaomi users can download the Chinese app store and then get the game from there. iPhones users you could kindly check for updated later cause the game is not yet available for IOS users. 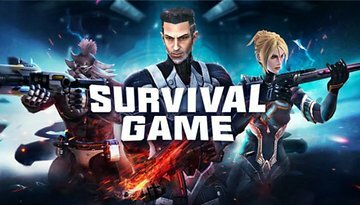 Xiaomi survival game is a game in which you have to take down all others players for you to gain a chance to be the survival. The game is based in a futuristic landscape, which stands as a battlefield for savage fighting. Just like that of fortnite and PUBG you can so choose different characters and select there fighting styles or attribute. You can now get the game on your android smartphones. Now let the battle began.